This morning I signed a term sheet for Medcera – my upcoming healthtech startup. A new investor, a director in one of the largest American corporations, invested and joined our mission. The conversation began about two weeks ago. The investor made it so simple by moving fast. Medcera is a web-based EMR (electronic medical record) and EHR (electronic health record) system with patient portal. Our technology supports pharmacies, health insurers, labs, imaging centers, chemists, clinics, hospitals and indeed any entity in the healthcare sector. Next month, Medcera will go live. You will login and see a portal that looks like the one below. There, you can organize your health records. Once you are in Medcera ecosystem, we will assign you a random code to make it easy for you to control your data as you visit a clinic, lab, pharmacy, health insurer, or hospital [we pray that you do not fall sick, of course. Yet, you do not need to be sick to visit hospitals]. Walk into a clinic which is within Medcera network, give them your Medcera code, they will not need to ask you medical historical questions because Medcera has your medical summary which our AI pulls from your hospital encounters, lab data, imaging results and more. What’s more; you can manage your prescriptions and practically anything including paying your doctor, pharmacies, etc. Our vision is to remove medical errors, save costs and bring higher quality in patients’ outcomes. 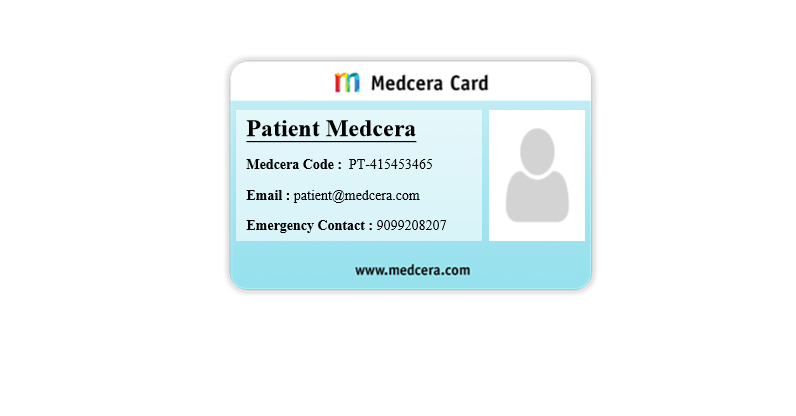 You must keep your Medcera patient card private at all times. Every technology in Medcera is FREE for doctors, clinics, labs, imaging centers, dentists, patients, etc. We make money through health analytics which examines patterns at population level under the highest ethical and privacy frameworks with no access to any patient data. For example, we can tell you how many people were treated for malaria in Lagos yesterday even though we do not know the people. Also, we can tell you the most popular drug prescribed yesterday in Sokoto state even though we do not know to whom. Our AI systems can detect disease outbreaks fast through our correlation engines. It is a beautiful technology! I will hope many of you would come onboard as we begin the journey to reduce frictions in our healthcare systems. 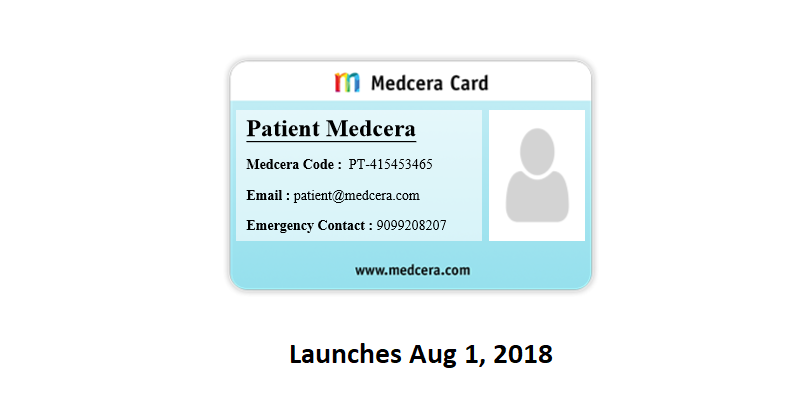 We would go live on Aug 1, 2018 on Medcera.com. We will also launch a nationwide training program across cities to support entities as they adopt Medcera. A nice job you are doing, prof. This is great and a great shift it will bring in the health sector.